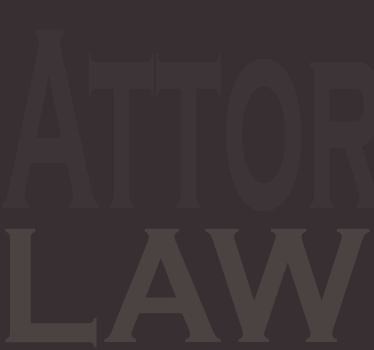 I have used Attorney Paul Kaplan many times because he gives the professional service that I look for. He is a hands on attorney who walked me through each page of my closing documents making sure that I understood exactly what I was signing. He was eager to hear my questions and he responded to each with a detailed explanation. He has a wonderful office staff that would always respond quickly to my telephone messages or emails. 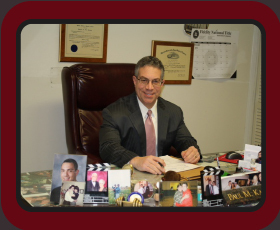 Attorney Kaplan and his staff have made all my experiences with them very pleasant. 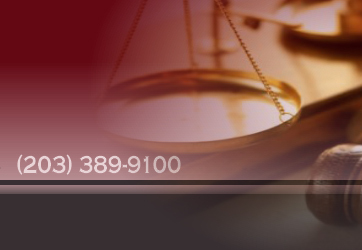 I recommend Attorney Paul Kaplan to everyone! We hope you had a great Thanksgiving and that all is well. Hannah and I wanted to thank you for all of your efforts to get us into the house here in East Haven. We closed on Thursday (very smoothly) moved in on Saturday and had the family over for dinner yesterday. We couldn't be more pleased and it couldn't have been done without your help. You guys were our Dream Team and we are very thankful that we had you on our side to get this done. It means a huge amount that we were able to buy our first house. Won't ever forget the good experience. Enjoy the Holiday Season and Best to you and yours! I want all to know that this attorney is exceptional!! His calm, patient manner was a great help to me when my frustration was at an all-time high in closing my home. His knowledge of the Real Estate market and his remarkable problem-solving abilities are rare indeed. If the quality of a firm's owner and employees is an indication of future success, then Paul Kaplan and his firm has a very bright future. I would personally recommend him to anyone! I have known Paul Kaplan for 38 years and he is conscientious, diligent, hard-working and empathetic. His knowledge of Connecticut procedure and his patience with difficult clients is legion. I have called him in the past with complex questions involving CT law, and he always has good information. He is also an ethical human being who sees the big picture. He gets my highest recommendation. If you are a past or present client and would like to submit your testimonial, click here!